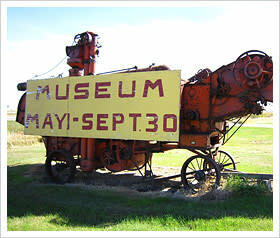 Manitoba Antique Automobile Museum has more than 100 vintage autos (1908 to 1960s), Native artifacts, steam engines, farm machinery and antiques. 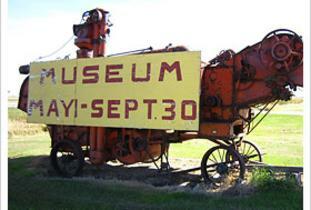 Open daily May 1 to September 30, 9 a.m. - 6 p.m., or year-round by appointment. Admission charged. Tel. 204-845-2161/845-2604; Website: mbautomuseum.com E-mail: info@elkhorn.mb.ca Location: on Trans-Canada Highway.